The merger between US-based Archer Daniels Midlands and Gleadell Agriculture will “massively reduce” farmers' options in the grain market, the NFU has said. ADM, an American global food processing and commodities trading corporation, will increase its origination, storage and destination marketing capabilities in the UK. In a statement, the company, which has over 32,000 employees, said the move will allow it to serve as the “trading partner of choice for even more farmers and customers”. However, the NFU fears that the merger will add “extra financial pressure” on UK arable businesses. NFU combinable crops board chairman Tom Bradshaw said: “The UK grain market is fiercely competitive and the arable sector is facing many commercial challenges, so it isn’t surprising to see this kind of consolidation in the grain supply chain. 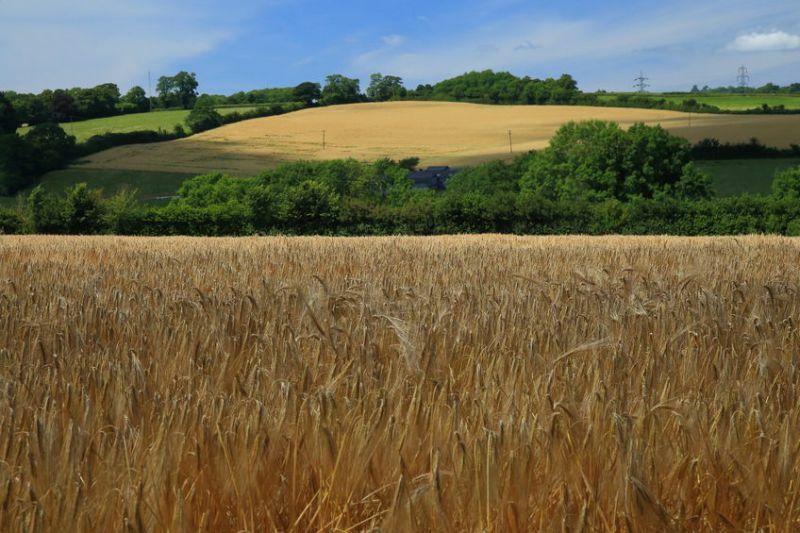 Established in 1880, Gleadell Agriculture Ltd is a supplier of combinable crops to UK millers, feed compounders and other consumers, and a major exporter of grains, oilseeds and pulses to EU markets and further afield. The company sources crops directly from UK farmers and supplies certified seed and fertilisers. Key assets include port storage and ship loading operations along with extensive pulse and agricultural seed processing and storage.